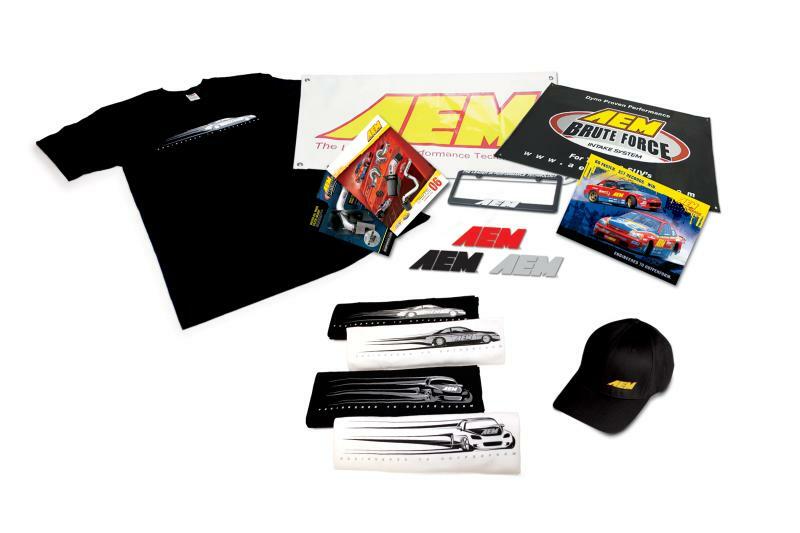 AEM promotional items are perfect for storefront point-of-presentation or giving your garage a race shop look. Items include racing posters, banners, decals, catalogs and more. Also show your support with AEM hats and shirts! Your vehicle wears it with pride, now you can too!